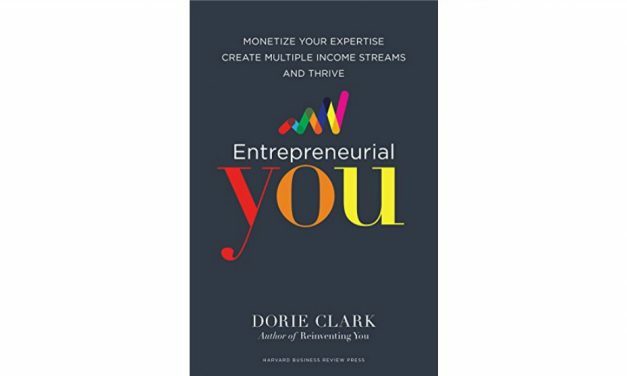 Dorie Clark, a successful entrepreneur and author, has done it all. And in Entrepreneurial You she provides a blueprint for professional independence, with insights and advice on building your brand, monetizing your expertise, and extending your reach and impact online. For entrepreneurs of all stripes!